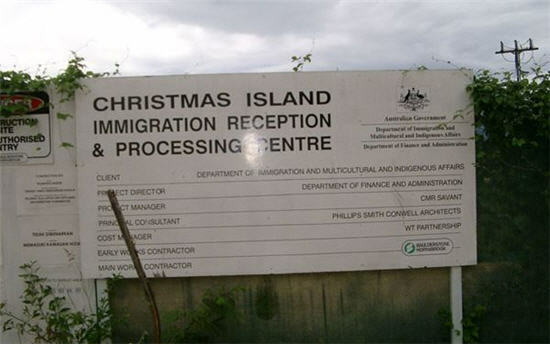 Prime Minister John Key says he understands about 200 New Zealanders are being held in seven detention centres in Australia, including on Christmas Island. 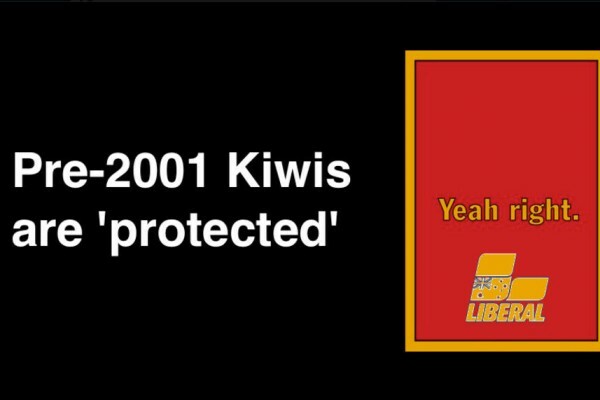 Are you a Kiwi who settled in Australia before 27 February 2001? Do you believe your position is secure and your rights protected? Think again. 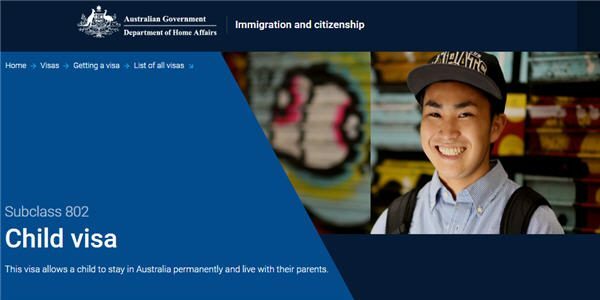 Australian citizens, permanent residents and Protected Special Category visa-holders can sponsor their dependent children for a permanent visa. 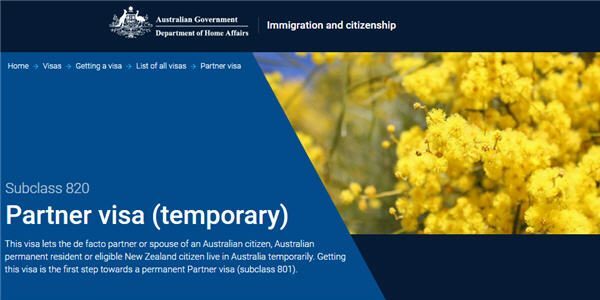 Australian citizens, permanent residents and Protected Special Category visa-holders can sponsor their partner for a permanent visa. To be eligible you must have resided in Australia and/or New Zealand for at least 10 years between the ages of 20 and 65. 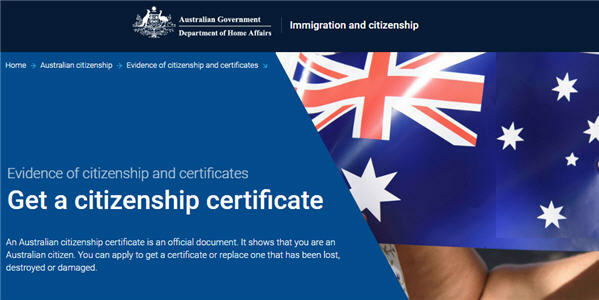 Children born in Australia who have usually resided in Australia until the age of 10 can apply for citizenship. 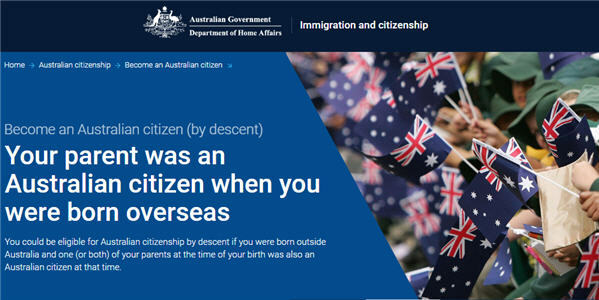 Were you born outside Australia to an Australian citizen parent? 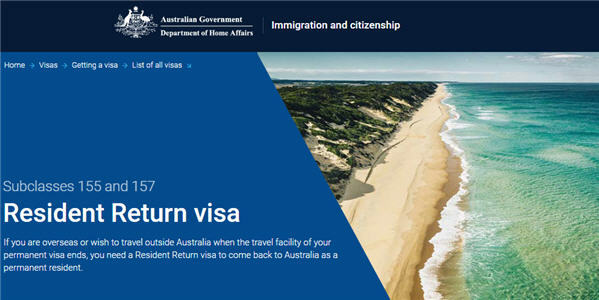 As a visa holder you can use Visa Entitlement Verification Online (VEVO) to check your current visa details and conditions. The Resident Return Visa is a permanent visa with a pathway to citizenship. New Zealanders can become dual citizens.